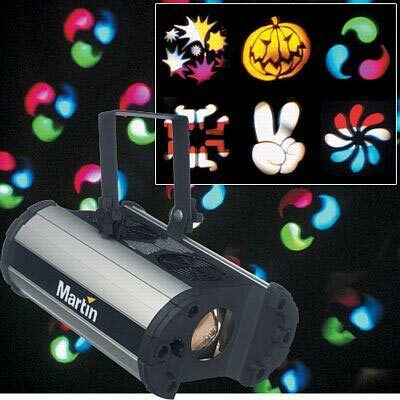 Cool effect light for parties, clubs and concerts. The Mania EF1 is the first fixture in the new amazing Mania series. The EF1 gives you dedicated, flowering dance floor effects suitable for DJs, clubs, events or even your own personal party. With 19 beams of light, a manually selectable gobo wheel and six patterns, (each with color) the Mania EF1 will electrify any environment. A variable focus also allows you to frost any effect and the option of sound activation will keep patterns moving to the beat. Giving you a clear passage to the tools you need to color your club, show or party.